Free Legal aid scheme ‘bonanza for lawyers’ – McGrath. While half-a-million patients are left to suffer for want of medical procedures and thousands of homeless children are forced to endure impossible living conditions, it has been claimed that hundreds of millions have been doled out on free legal aid. Commenting on what he described as a “bonanza for lawyers,” Deputy Mattie Mattie said he understood from parliamentary questions that from 2011 to 2016, Fine Gael-led governments had spent €606 million on the free legal aid scheme. 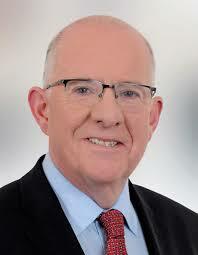 Fine Gael Justice Minister Deputy Charlie Flanagan. 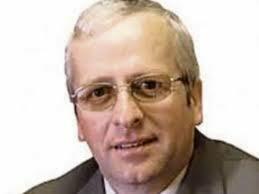 Deputy Mattie McGrath: “What about “three strikes and you are out”?